Families that are providing 24/7 care to a loved one know the joy it can bring but also know the extreme toll it takes on their own health and well-being. Family caregivers need to take necessary time out to care for themselves, so they can be there for their loved one for years to come. Sometimes the best thing you can do for your health and theirs is to take a couple weeks break, and let someone else watch them. This is what respite care provides. Respite care is a short-term accommodation in a care community. For loved ones who can no longer be left alone without supervision, a caring nursing staff and caregivers deliver around the clock care that the resident needs. This temporary stay may be a few days or could be as long as weeks at a time. It gives caregivers the break they need to keep going and may prevent a patient from being permanently moved to residency. Our respite care program also offers at-home caregivers a caring place to send a loved one when the caregiver may be going out of town or will be away from home for extended time. 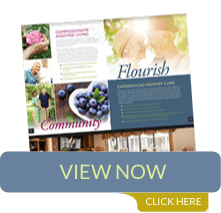 This allows at-home caregivers a break from their care responsibilities and the peace of mind that their loved one is in a safe and caring environment. 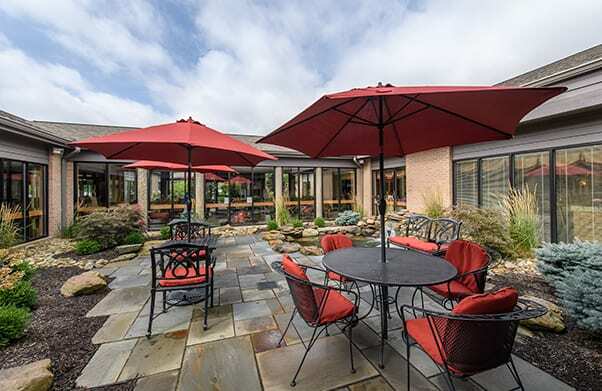 The Inn at Belden Village offers respite care as suites are available. 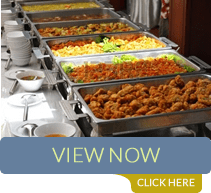 This provides an interim solution and additional care for patients who need extra recovery time from a hospital stay or skilled nursing community. Respite care gives time for the resident to strengthen before returning home to live alone or to be cared for by a caregiver. Our staff of excellent nurses and caregivers can really make a difference in helping a loved one achieve the independent skills needed to return to their home environment. 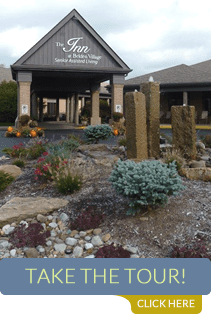 Perhaps you have been looking for a respite care community. Contact us with your questions about our respite care services. We would love to schedule a tour with you and show you around our community and give you a taste of the amenities we offer our residents.